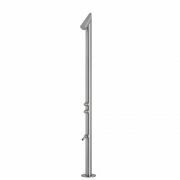 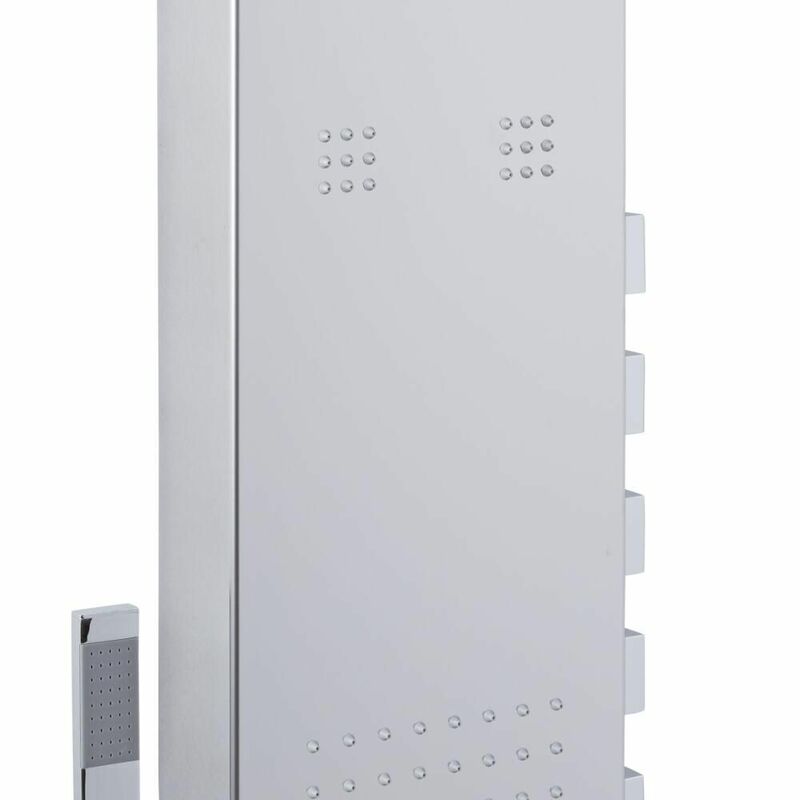 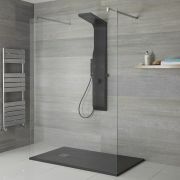 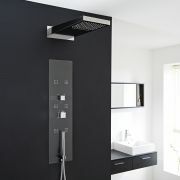 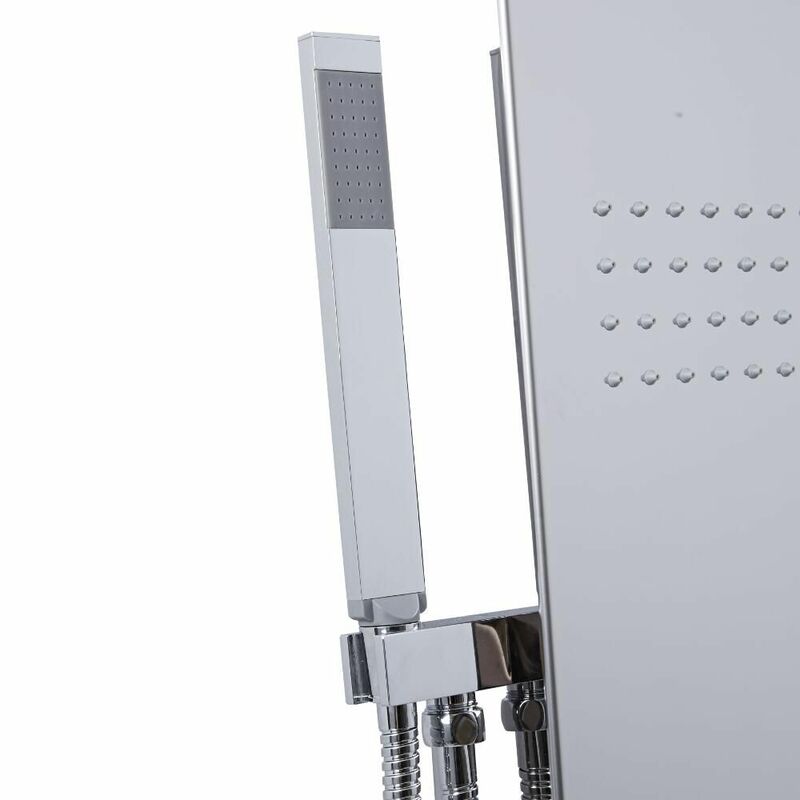 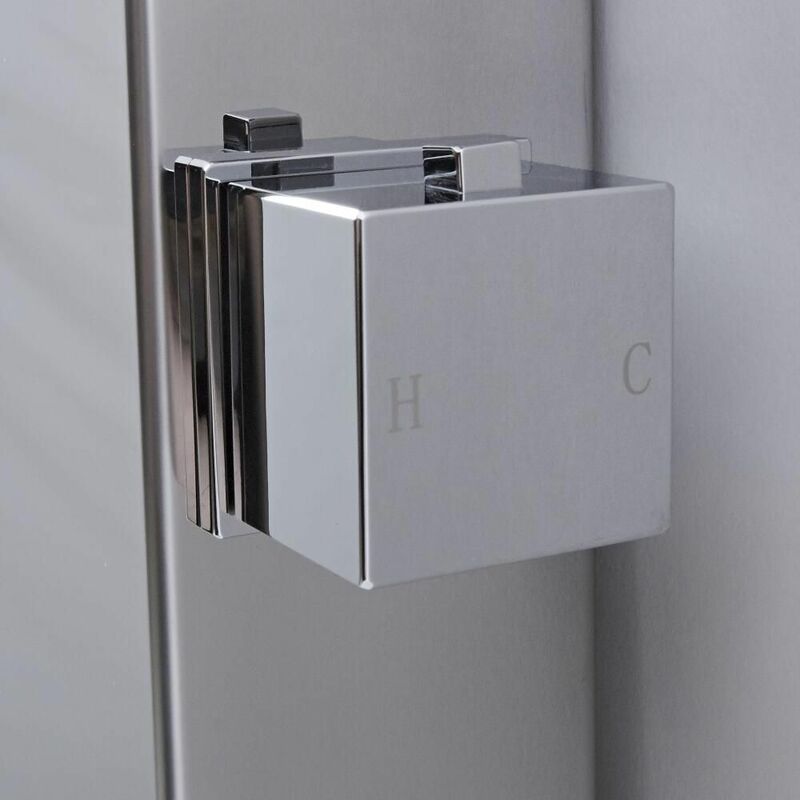 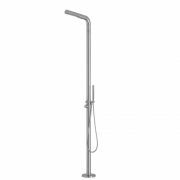 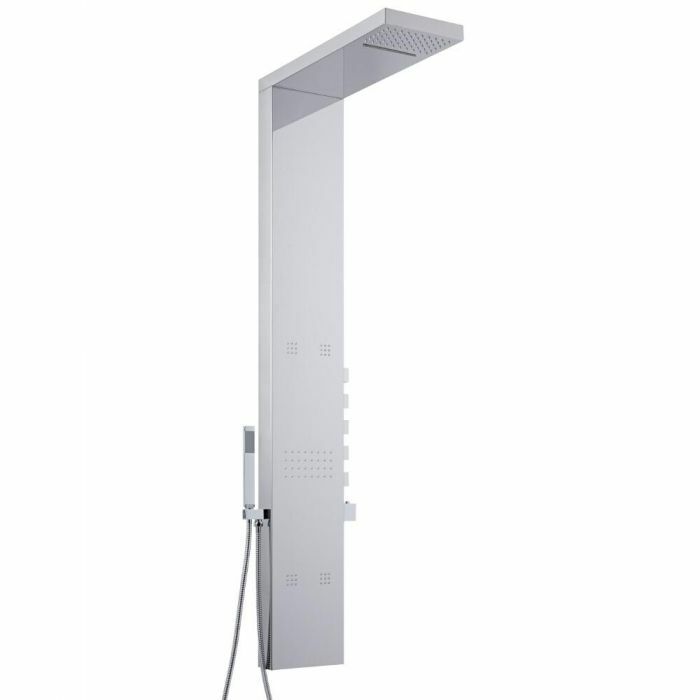 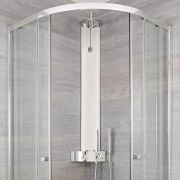 Cool off in style on those warm summer days with the Milano outdoor thermostatic shower panel. 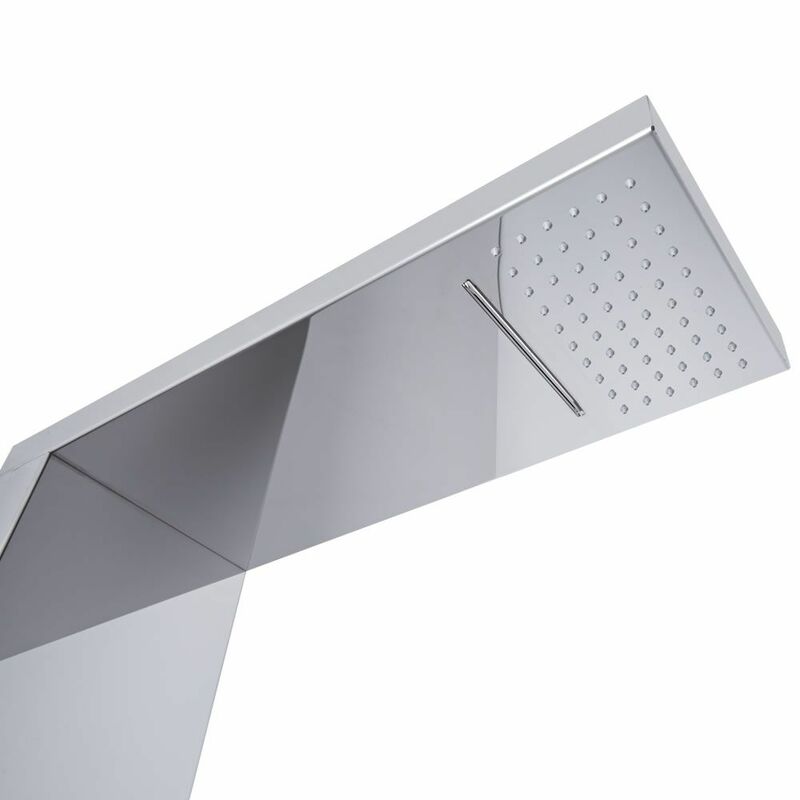 Made from stainless steel, this shower panel is ideal for gardens, hot tubs and pools. 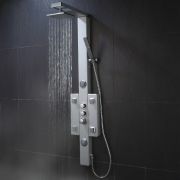 It features five body jets, hand shower and shower head with waterfall function.